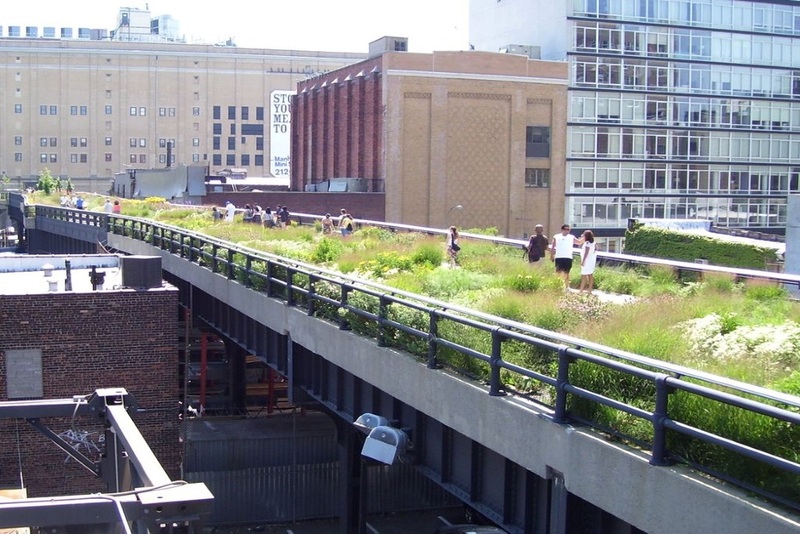 A reusable space project in New York called The High Line, a linear park that was originally an unused railroad area, was opened to the public in late 2014. Though the location remains a success, it still continues to have problems with public opinion. To help future reusable space projects avoid these same issues, Robert Hammond, a founder of an organization called Friends of High Line who engage with the community of the park, created a new organization called the High Line Network. The High Line Network will communicate to other reusable space projects to inform them of the problems and issues The High Line community dealt and deal with. The High Line Network currently talks with 19 other projects in the United States.